It was an easy and attractive way to advertise my dress. I had thought that after (what I think was around) 12 months, it was time to take down my advert as I'd had no contact from any potential buyers - but then I got a surprise message last week and the dress was sent to the new owner yesterday! Easy! Thanks a lot! 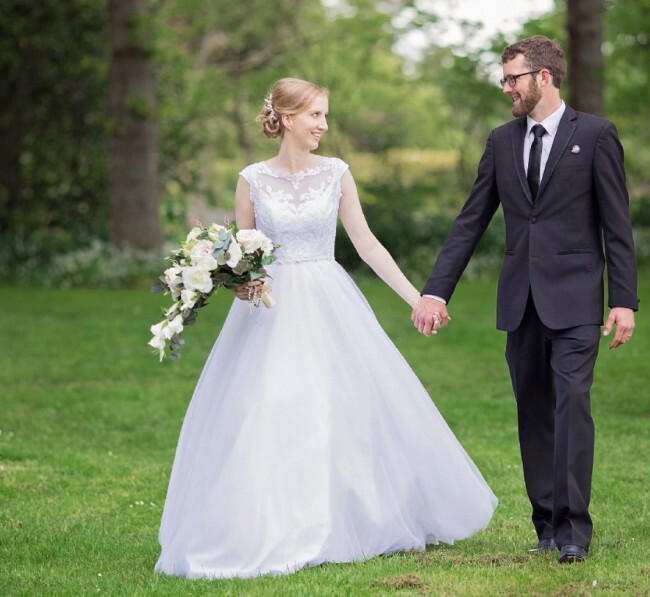 This dress was such FUN to wear :) So feminine and floaty - a dream dress for a dream day with the man I love! Purchased in mid-2017, worn in October 2017. It was comfortable, the light-weight skirt sat securely on my hips. I was able to move freely. There were no alterations made to the dress - it is a standard size 6 designer size (size 8 NZ sizing). There are no flaws that I can find - dry cleaning removed slight dirt from bottom of skirt. I am 175cm tall, this dress style is super flattering if you're a tall "column" shape (ie it creates the illusion of hour-glass curves).